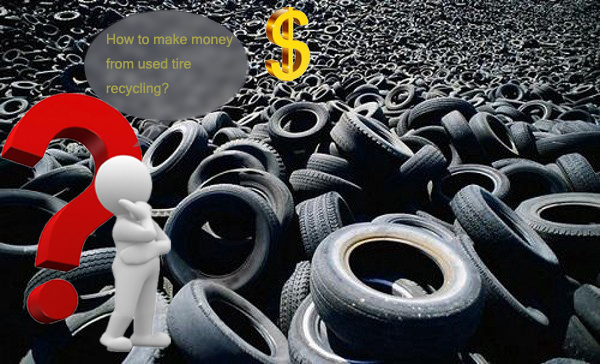 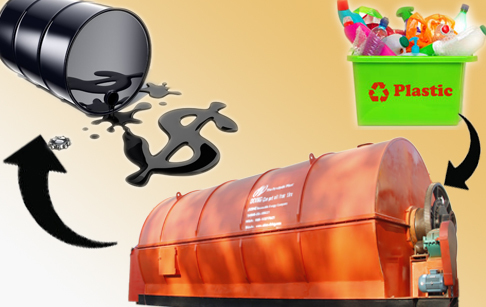 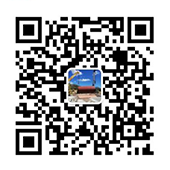 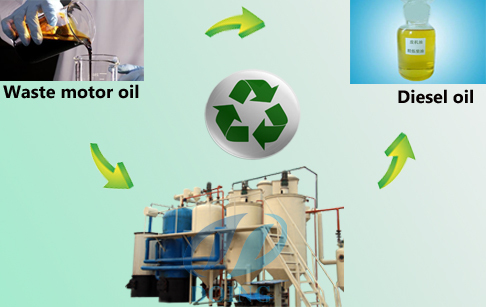 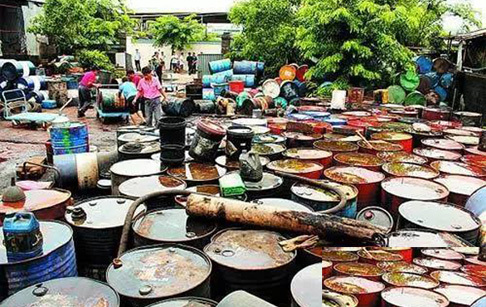 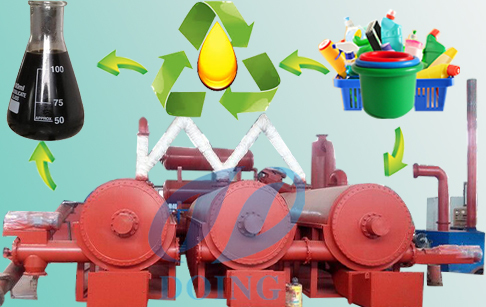 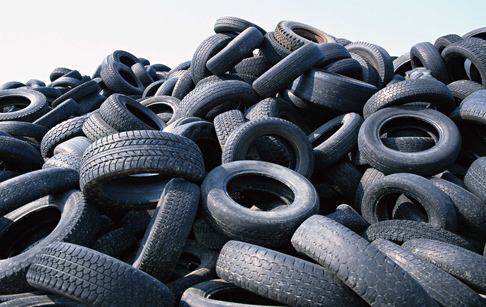 Manufacturer waste oil to diesel plant, converting waste oil,plastic,tyre to diesel fuel. 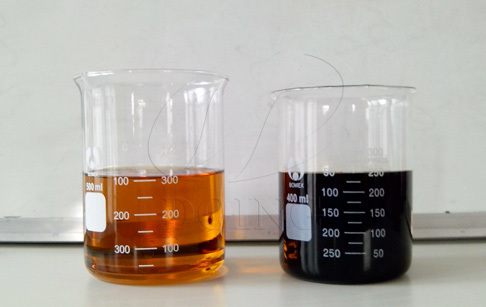 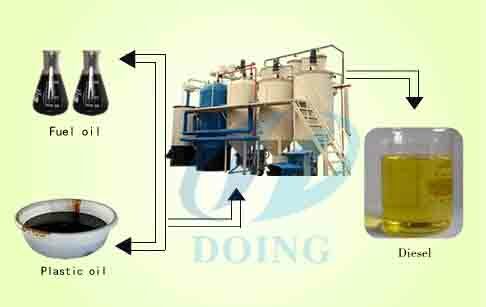 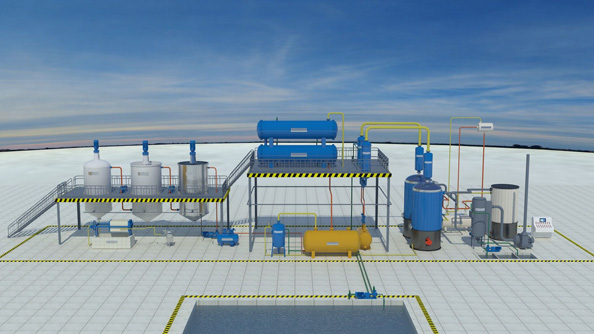 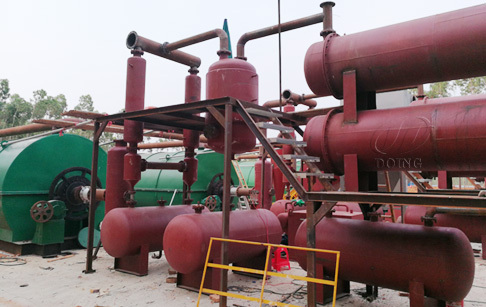 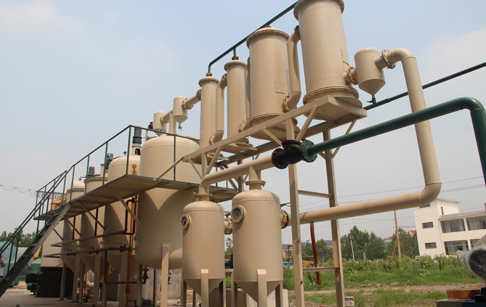 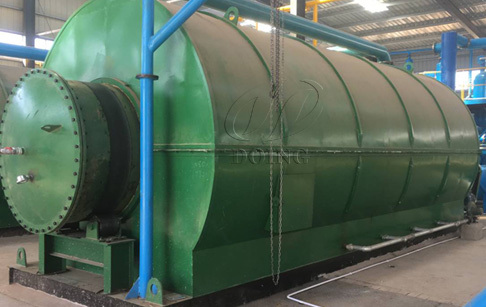 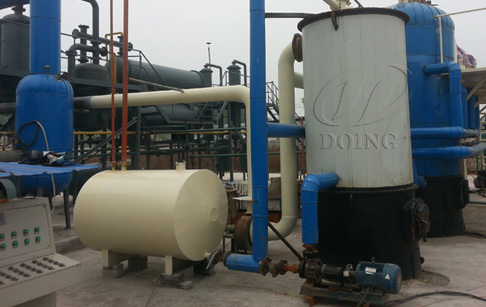 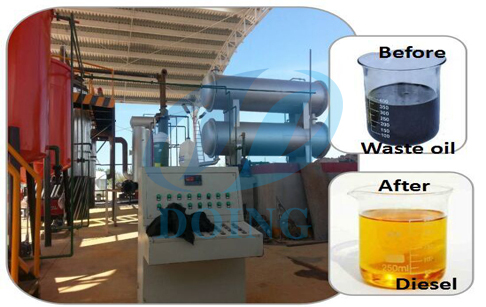 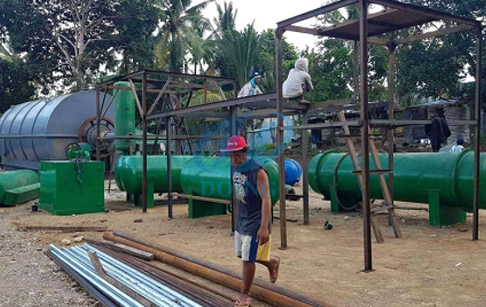 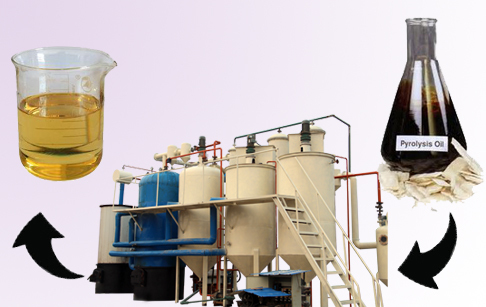 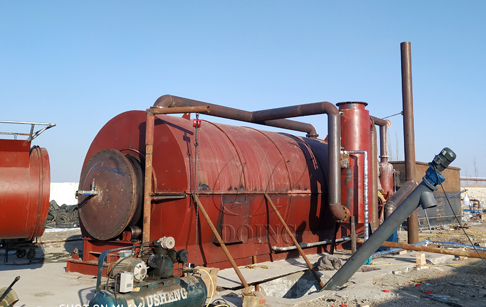 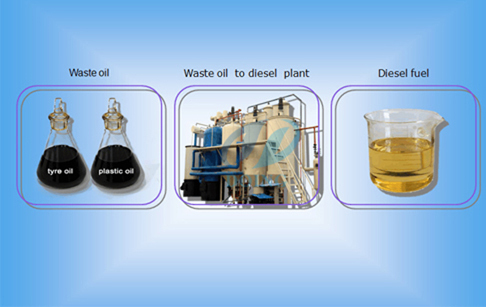 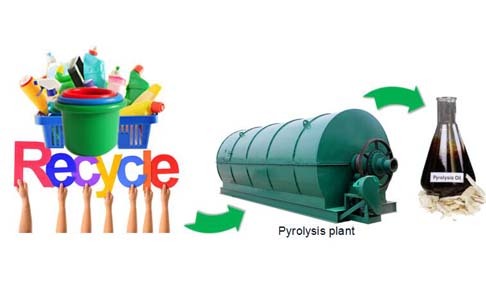 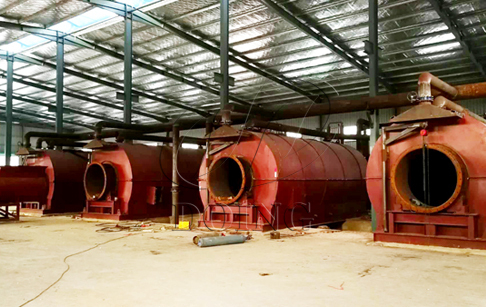 DOING waste oil to diesel oil distillation plant is specially designed for refining crude tire/plastic pyrolysis oil, waste engine oil, used motor oil and other used/waste oil to light diesel. 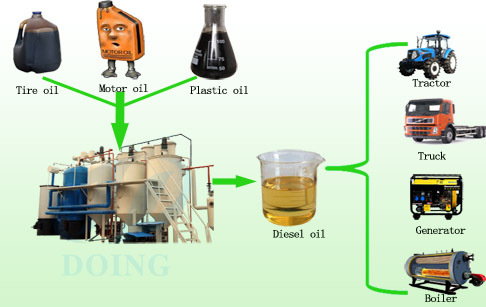 The whole refining process includes distillation, cooling, decoloring and deodoring system with 80-85% high diesel output. 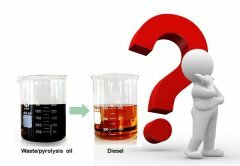 The end diesel product could be directly used instead of normal diesel in many area, like used in heavy machinery, farm machinery and generators, or directly used as clean heating fuel in many industries. 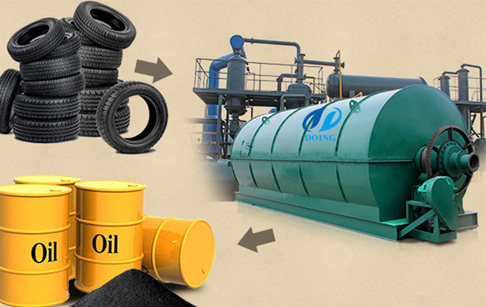 The residue could be used instead of asphalt for paving, or directly sold to asphalt refineries for further refining, or pumped to the pyrolysis plant for further oil extraction.